How do birds avoid their competitors? Our recent paper published in the Journal of Animal Ecology shows how birds avoid their sibling-species competitors. 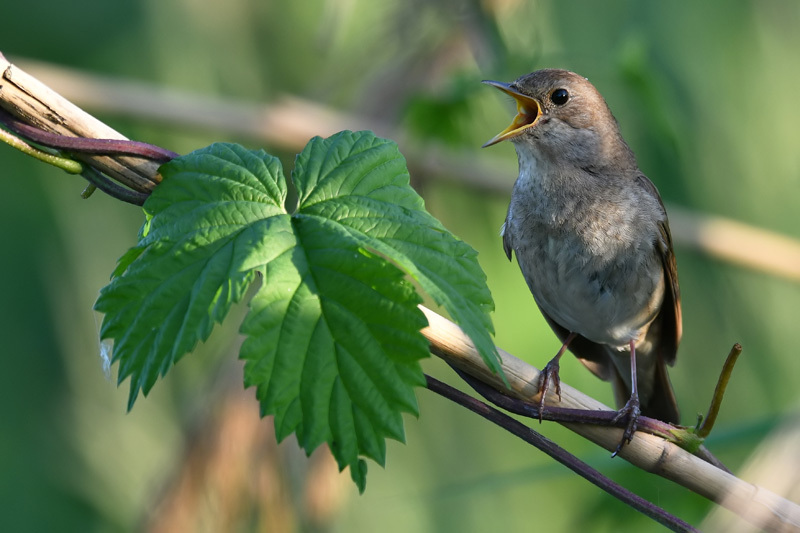 We used data on abundance of two closely related passerine species, the Common Nightingale (Luscinia megarhynchos) and the Thrush Nightingale (Luscinia luscinia), collected across their syntopy, allotopy and allopatry. We found that interspecific competition gave marked imprints on patterns in habitat preferences of these two species. Whereas they preferred the same habitats in allopatry, their preferences became strikingly different in allotopy within sympatry where the abundance of the Common Nightingale increased towards dry and warm sites with low coverage of pastures, while the abundance of the Thrush Nightingale showed exactly opposite trends. It seems that both species “escape” from competition to allotopic sites covered by habitats avoided by the competitor. Therefore, we argue that the interspecific competition is an important driver of species’ distribution and habitat preference is variable across space and depends on the context created by biotic interactions. The study was done in cooperation with the Charles University in Prague, Czech Republic. Bird data were collected by skilled volunteers within the Common Breeding Bird Survey in Poland. 0 0 lechu lechu2018-03-29 19:53:412018-03-29 20:04:04How do birds avoid their competitors? 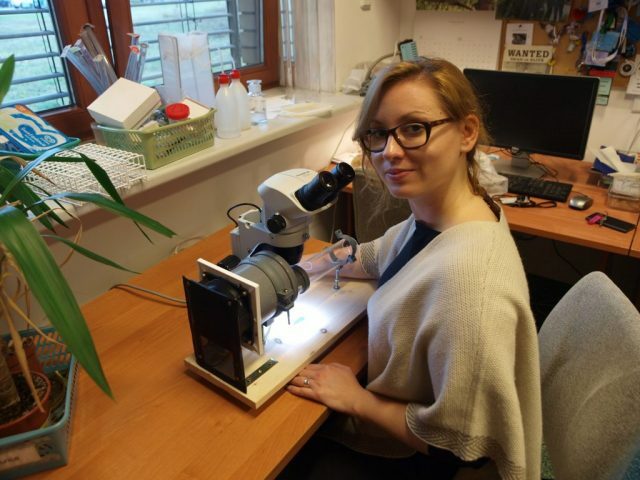 Agnieszka Majer was awarded the Rector of Adam Mickiewicz University scholarship for the scientific record in 2016. Congratulations! 0 0 lechu lechu2017-11-25 11:50:212017-11-25 12:01:59Scholarship for Agnieszka! 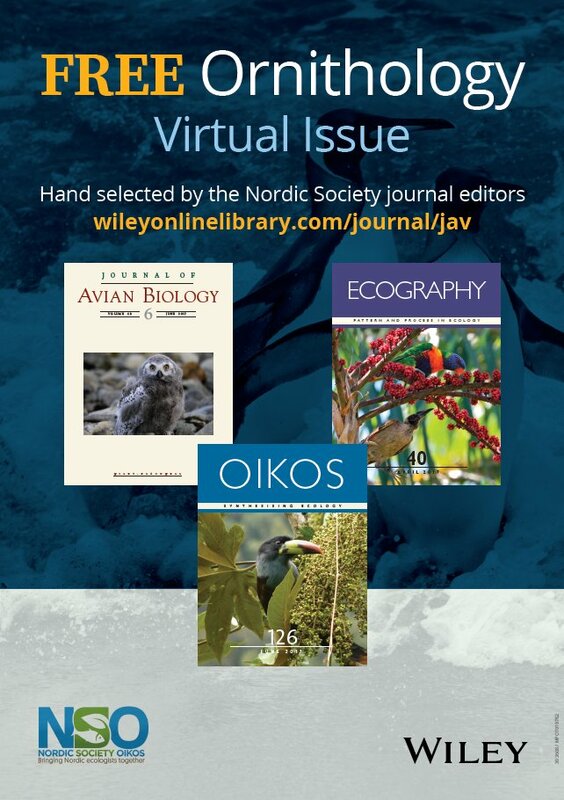 Our article about intraspecific social information use in wood warblers was selected by the Nordic Society journal editors to be included in the special virtual issue! Recent Ecology paper co-authored by Jakub Szymkowiak from Pop Ecol Lab on system-specific roles of weather and pollination dynamics in driving seed production in European trees is now available online! Using a 19-year data set from three sites in Poland, the authors investigated the relationship between weather, airborn pollen, and seed production in two oak species (Quercus petraea and Q. robur) and beech (Fagus sylvatica). They found that for oaks and beech, the warm summers preceding flowering correlated with high pollen abundance and warm springs resulted in high flowering synchrony (short pollen seasons). However, in beech the best predictor of seed crops was pollen abundance, while large seed crops in oaks correlated with short pollen seasons. These findings suggest that fundamentally different proximate mechanisms may drive masting in oaks and beech. You can read the paper here and on ResearchGate. Read also what Jakub Szymkowiak wrote about this study on his page. Our recent article published in Scientific Reports is available online! 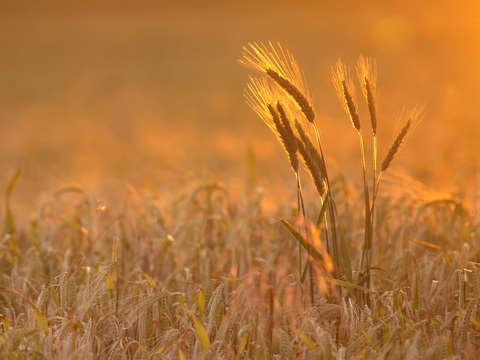 In this study, we investigated behavioral responses of two passively dispersing cereal-feeding eriophyoid mites: wheat curl mite (WCM, Aceria tosichella) and cereal rust mite (CRM, Abacarus hystrix) to potential dispersal cues. 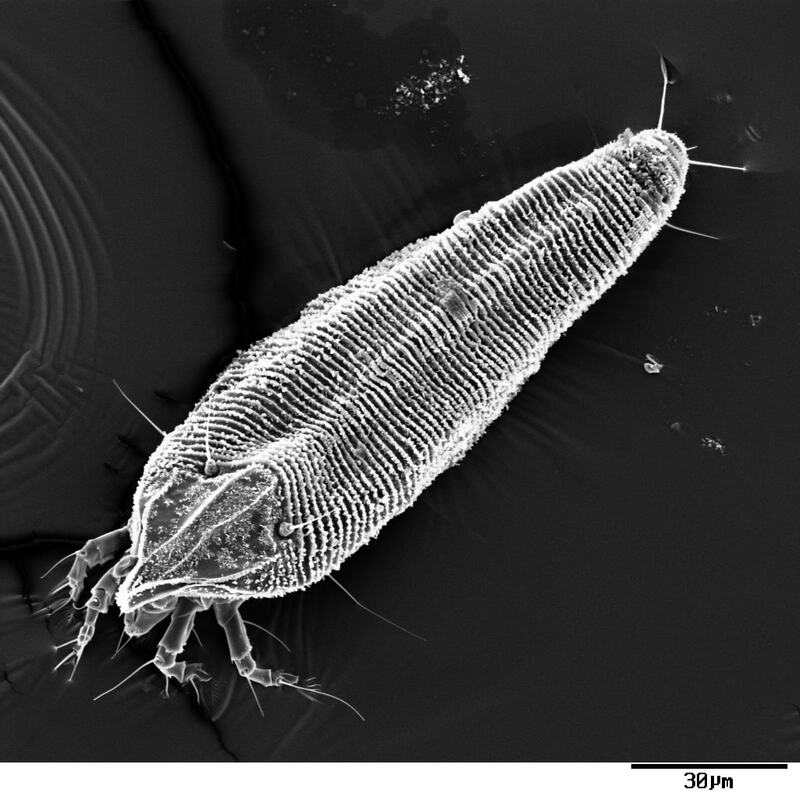 We found that wind was the most important cue influencing the mites’ behavior, what may facilitate long-distance dispersal and suggests high invasive potential. WCM significantly increased its ‘standing erect’ position when exposed to air currents. However, the proportion of potential dispersers was low, what may suggest that there are predisposed dispersers and residents in the population. WCM was generally more active than CRM which may be related to its high invasive potential. 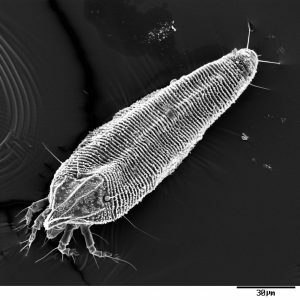 The study was done in cooperation with the Department of Biological Sciences, University of Alberta, Canada and the Department of Applied Entomology, Warsaw University of Life Sciences. The manuscript is part of Agnieszka Kiedrowicz’s PhD thesis. Congratulations! Foundation for Polish Science Scholarship for Jakub Szymkowiak! Jakub Szymkowiak was awarded the “START” scholarship by the Foundation for Polish Science! The scholarship is highly competitive and is dedicated to outstanding young researchers. Congratulations! 0 0 lechu lechu2017-05-10 19:33:062017-05-10 20:51:24Foundation for Polish Science Scholarship for Jakub Szymkowiak!